If you've been around this blog for the long haul (seriously, the story I'm about to reference is 3 years old so I do mean LONG HAUL) then you'll remember when I had a 14 day photoshoot for work in the dead of Summer in Florida. I am so fair skinned, and gave up attempting to tan long ago. This shoot though, was 14 days straight on a boat, morning and night. The sun was brutal and I was just holding on by a thread to somehow keep from burning. When I got back from that trip (aside from the bug bites that took over my entire body) my skin was totally destroyed. 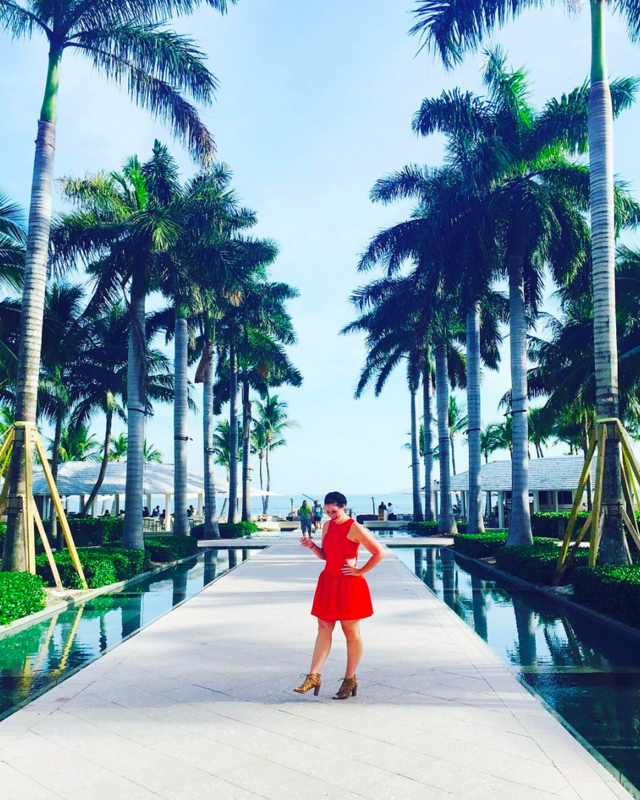 I asked my friend Magen (my go-to skincare expert) what on earth I needed to do to fix it. I had sun poisoning all over my face, and although I didn't burn, my skin was really in horrible shape. It was about that time when I was trying to figure out WHY I took a position with an outboard motor company that required two week long photoshoots on a boat. JK JK JK, I kid I kid. Since I do love my job, I had to find a solution. With Magen's recommendations it was then that I really got serious about using a high quality moisturizer every single day. This was three years ago, and I'm still to this day perfecting my routine. 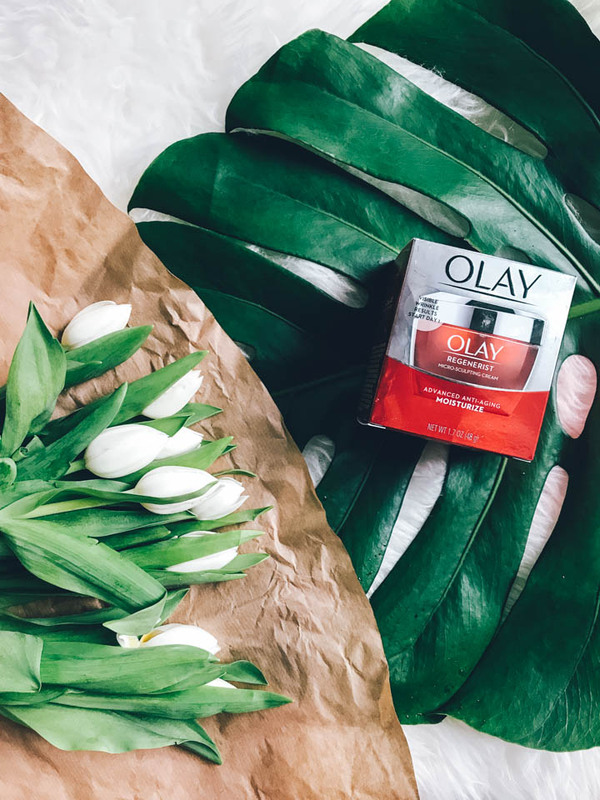 If you saw the blog a few weeks ago, you'll know I've kicked off a partnership with Olay to show you some easy skincare products and simple additions you can add to your morning and night routine for your 30s! 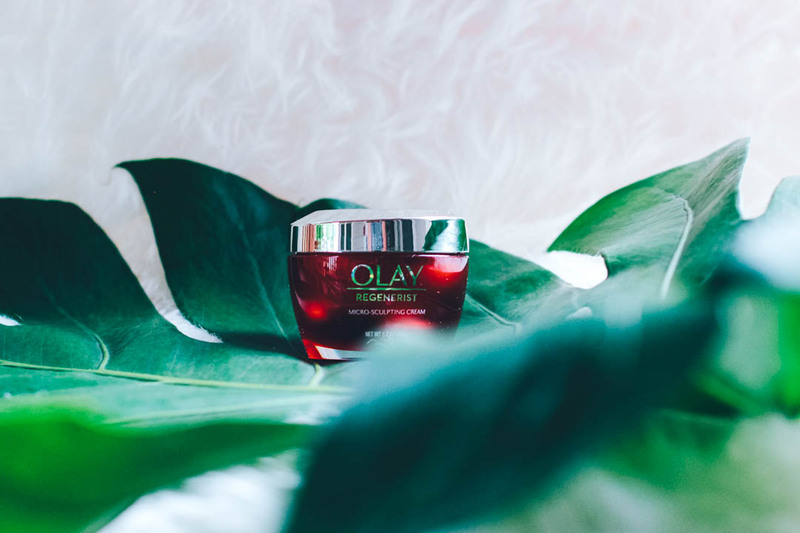 My first post talked about how Olay has simplified the nighttime routine, aka - the number one bedtime product the lazy girl needs in her medicine cabinet! 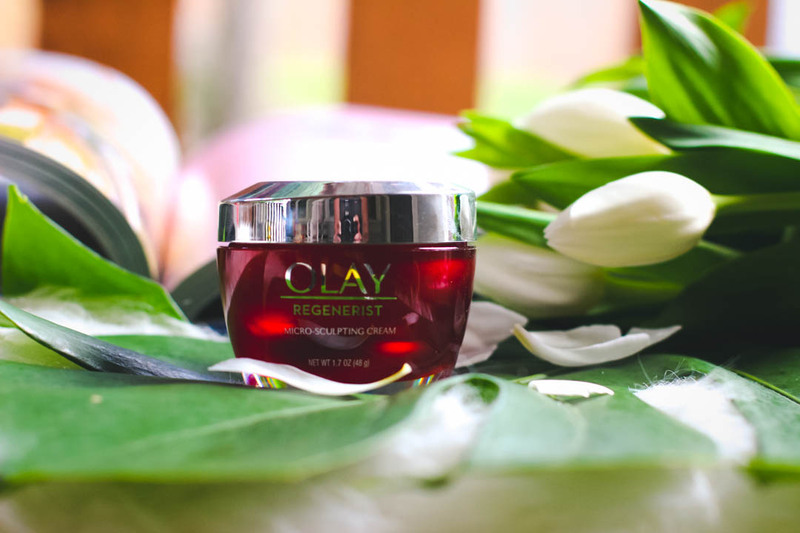 Today I want to introduce you guys to Olay Regenerist Micro-Sculpting Cream. Although many women start moisturizing in their twenties, the routine generally shifts a bit in your thirties. 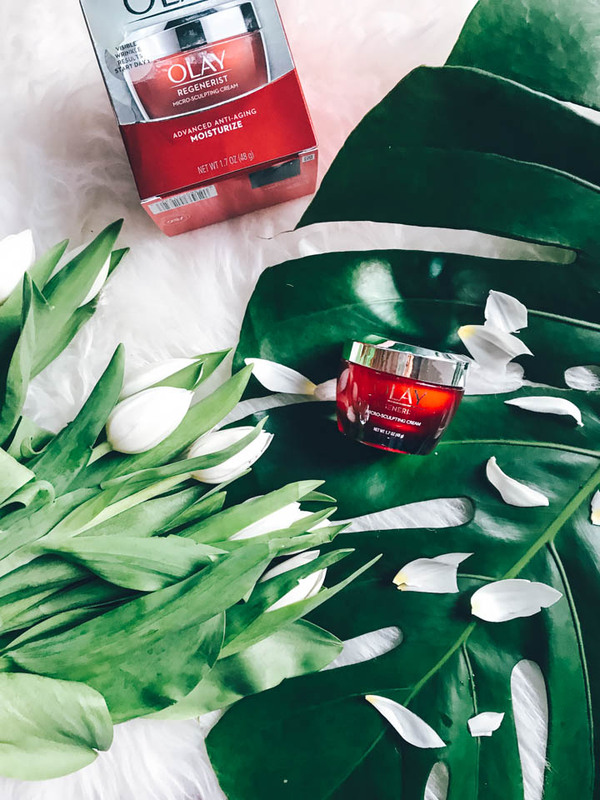 By age 30, we've got a bit more money burning a hole in our pocket, and I know some women are certainly tempted to go out there and drop $400+ on a pricey cream from a department store. That's straight up not necessary because there's a product found online for just $26.99 which outperforms 10 top department store creams. Legit, one of those creams has a $440 price tag!!! Listen to this... This year, GHK (Good Housekeeping Institute) tested the latest Micro-Sculpting Cream formula, a Good Housekeeping seal holder, found online for just $26.99, against 10 prestige creams found in most department stores. These ranged in price from $26-$440. 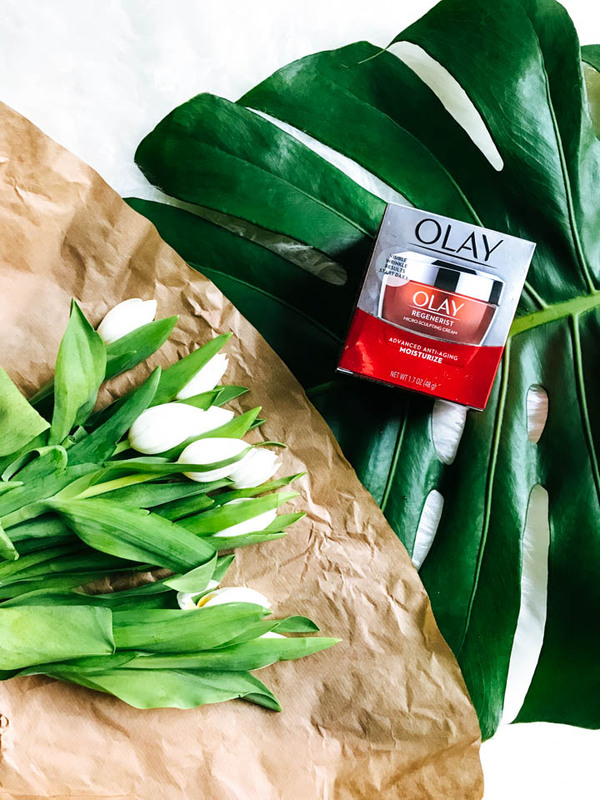 They conducted both clinical and blinded consumer studies, where scientists collected more than 10,000 hydration measurements and Olay rose to the top. Here are some results you'll see after using this product - including visible wrinkle results which you'll start to see on day 1! Some ingredients you'll recognize include vitamin E which protects against free radical damage, and Glycerin and Hyaluronic Acid which is a powerful humectant which provides intense moisturization properties. 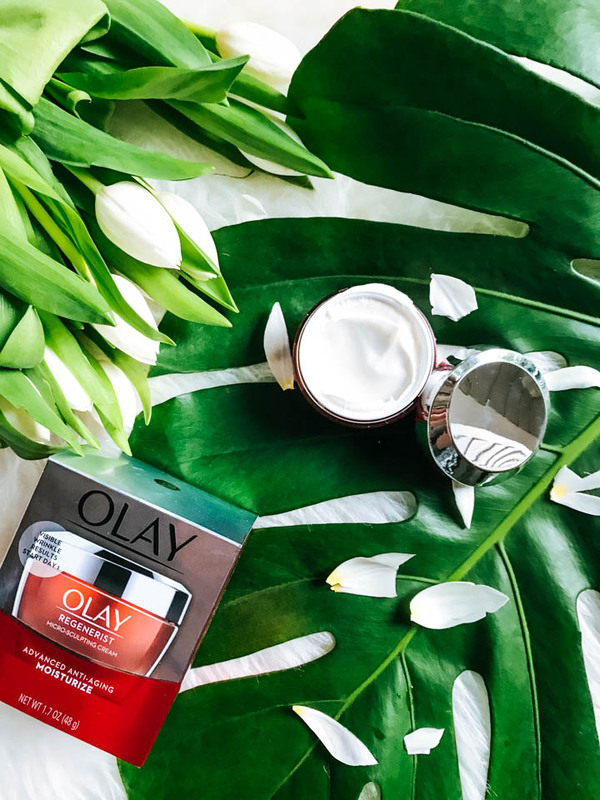 Olay Regenerist Micro-Sculpting Cream is not only an anti-aging cream but is a moisturizing and plumping powerhouse. Hydration is one of the key benefits for younger women in their early 30s seeking preventative anti-aging measures! 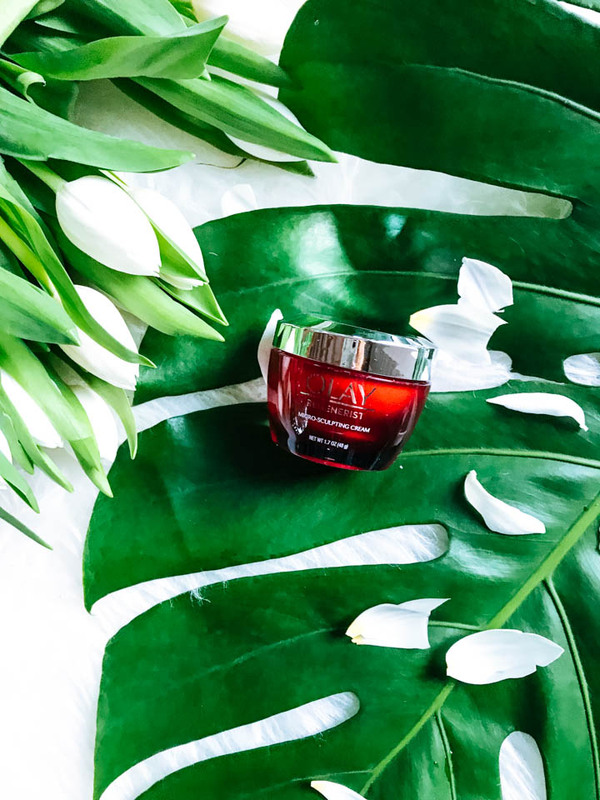 Today, women can take their anti-aging destiny into their own hands without paying a small fortune. 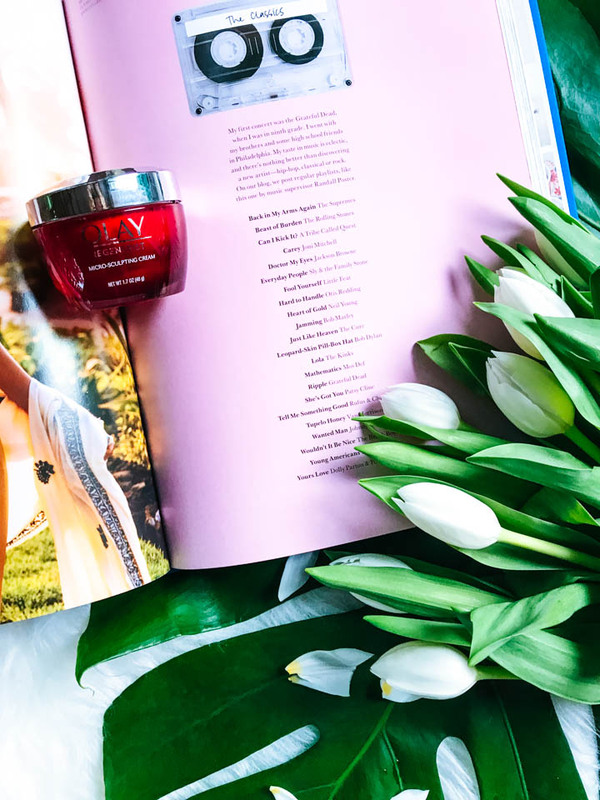 You simply apply morning and night on cleansed skin! It's that simple - and certainly far cheaper than department store options. I wish I had known about this moisturizing powerhouse BEFORE I went on my 14 day work photoshoot all those years ago, but I'm just glad I have this product for future shoots! I don't plan on leaving this job anytime soon, and thus, more week long boat trips! This time I'll be far more prepared!